Reliable Process Solutions, LLC has been in business for 13 years, with 40 years of industry experience. Training and consulting with many companies large and small, including a wide variety of industries, resulting in some excellent success stories. Improving Overall Equipment Effectiveness (OEE), lowering maintenance costs, as well as improving lubrication storage, filtration, and handling practices. We strive to help predict, prevent, and eliminate failures across your facility! Maintenance & Lubrication assessments have helped many companies locate and attack “low hanging fruit”, to get the improvement process in motion. Improving processes to initiate a Lubrication Excellence Training program, solidifying any reliability efforts at your facility. Performing equipment assessments using UE Mechanical Ultrasound, Vibration Analysis, Lube Audits & Consolidation…we can inform companies what is going to fail. These assessments have also been performed at plants before sales or acquisition to help get a baseline for immediate issues that need to be addressed. 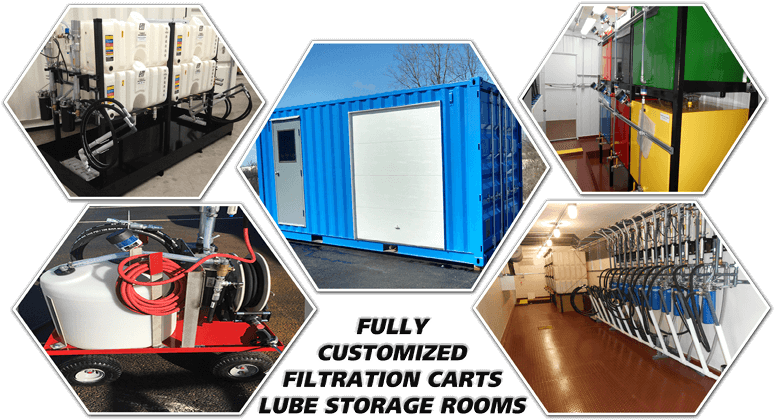 Along with our reliability training programs, RPS builds fully customized – turnkey portable lubrication storage rooms for oil handling, storage, and filtration needs. We can provide exactly what the customer needs for lubrication applications, and companies striving towards a World Class lubrication program.